Teens in grades seven through 12 are invited to join the library for its teen game night to learn a new game or play an old favorite. The Mt. 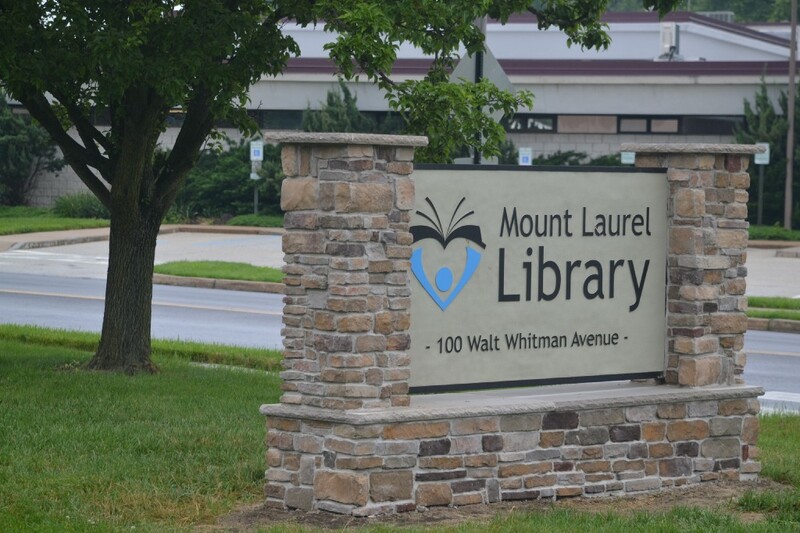 Laurel Library will host its next “FTW! Teen Game Night” on Wednesday, Jan. 10, from 6 to 8 p.m. in the craft room of the Mt. Laurel Library. To learn more, visit www.mountlaurellibrary.org or email Christine Rambo at crambo@mountlaurellibrary.org. Those interested can text @mllteens to 81010 to receive text reminders for teen events.